Page rank is one of the most revolutionary and unique concepts, that was developed by Google co-founder Larry Page. Larry Page wanted to develop a system where he could assign various pages, individual ranking and importance. The system he came up with then, is today called the page rank of a web page, every single web page indexed by Google today has a page rank assigned to it. All pages by default have an initial page rank of zero, based on the overall rank of the site and the page rank of the pages linking to a page, the page rank is then calculated. 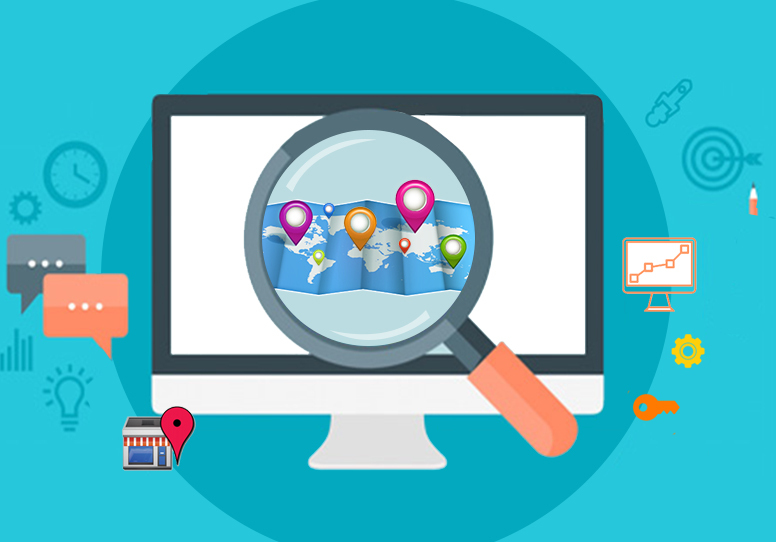 Say for example a website with an existing page rank of 7 adds a new page, the page will not only be quickly assessed by Google it will also almost immediately pick up a page rank. A high rank site’s new pages get assigned a page rank faster when compared to a site with a lower page rank. Another thing to remember that although Google might assign page rank 4 to two sites, there is a massive difference between a low page rank 4 and a high page rank 4. Page rank calculation of newer sites takes even longer, a new site with no previous history with any search engine, will first of all have a page rank of zero from the day it is uploaded, Google has actually placed a system that is popularly called the ‘sandbox‘; the sandbox is basically a system that actually keeps all new sites, and additions to existing sites in a holding area. This means that for a given period of time no page rank calculation takes place. The sandbox system has been designed to ensure that sites do not misuse link building by actually creating a thousand temporary links overnight, thereby actually getting ridiculously high page ranks which are lost by the next calculation (which is usually a few months). So in essence what the sandbox does it actually waits to check to see if all the links coming into a site or page are genuine and permanent. 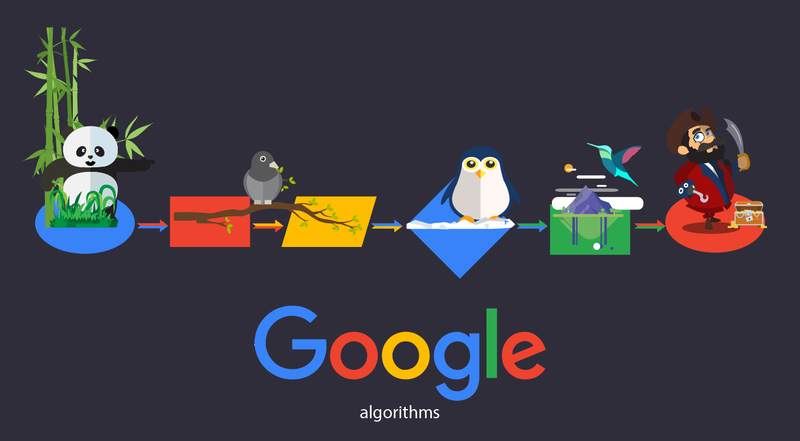 Once the waiting period is over, Google calculates the page rank for the site or page and then uploads it onto its server. 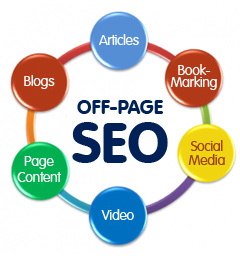 The other factors like keyword density, search engine optimization then come into play. The thing to remember is that page rank is an exclusively Google phenomenon and in no way determines the popularity of a website on any other search engine (Unless the search engine is using Google’s results).